How to Tag and Segment your Subscribers to focus your engagement. What's the difference between Tags and Segments, in ConvertKit? You're about to find out. 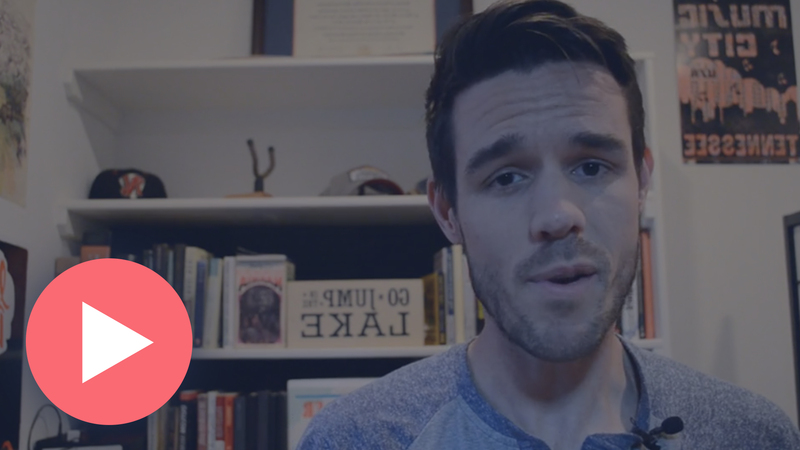 In this video, Matt shows you the difference between these two features, and how they can work for you to create a more engaged list! Click the video below to watch! Now you know that ConvertKit is a subscriber-centric provider, rather than a list-centric provider. You also know that this is the best way to engage and grow your list!